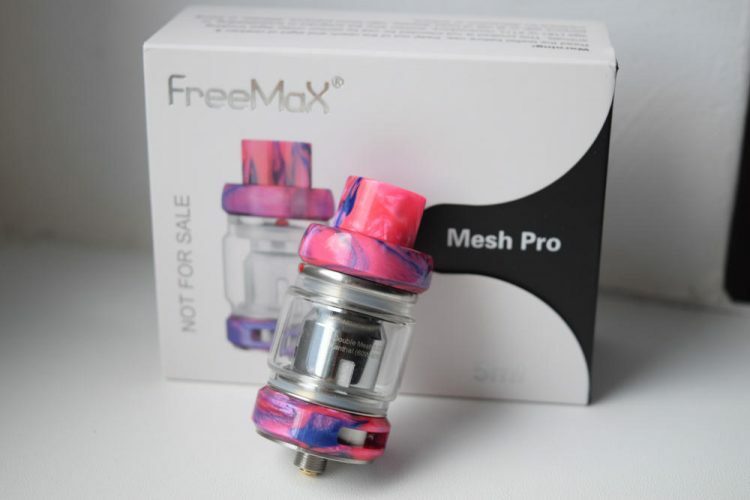 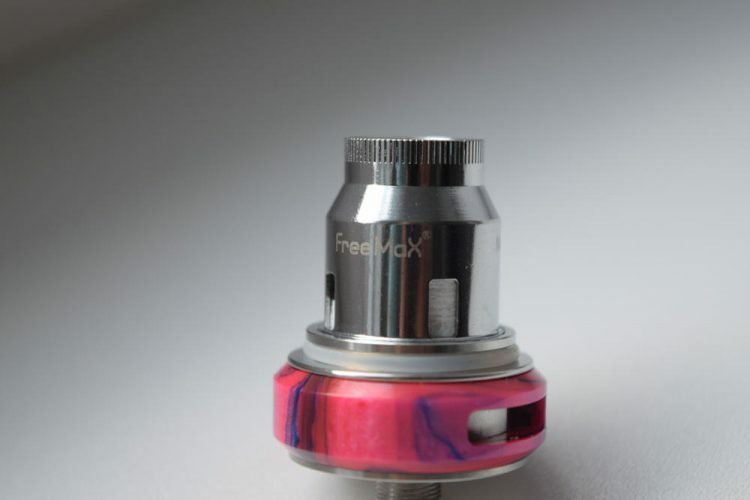 The FreeMax Mesh Pro comes in a stylish cardboard box featuring a picture of the tank in the color it comes in on the front, and a least of features, kit contents, as well as company information, on the back. I think the features are a nice touch, but one of them is a little confusing. FreeMax actually lists three different e-liquid capacities for the tank, but doesn’t specify in what condition each one of them applies. 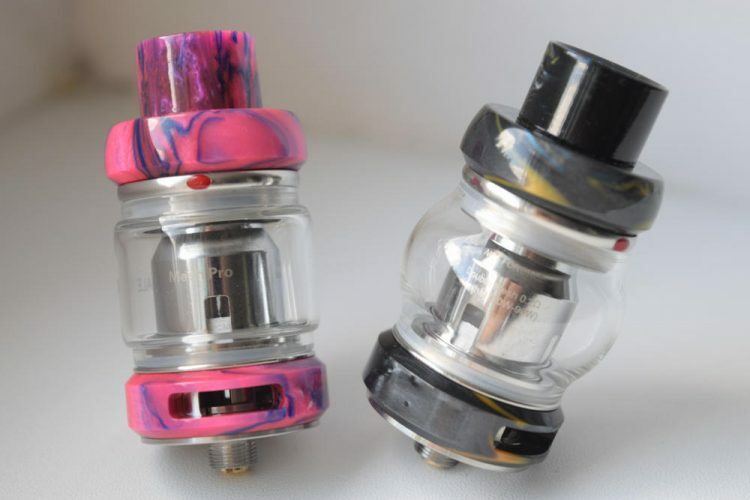 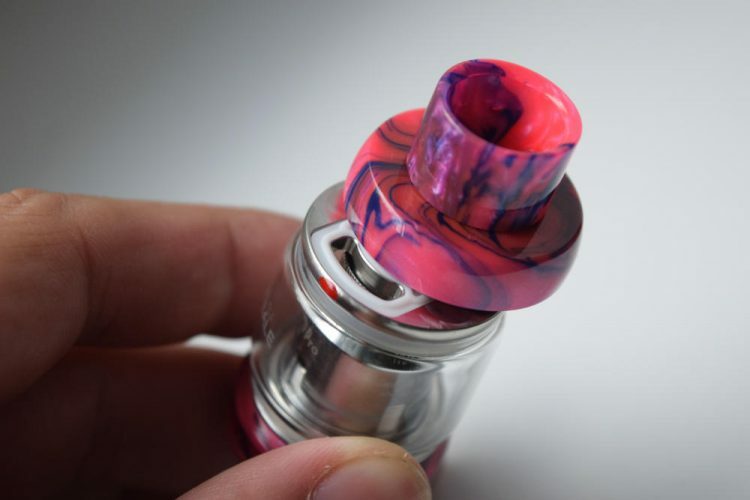 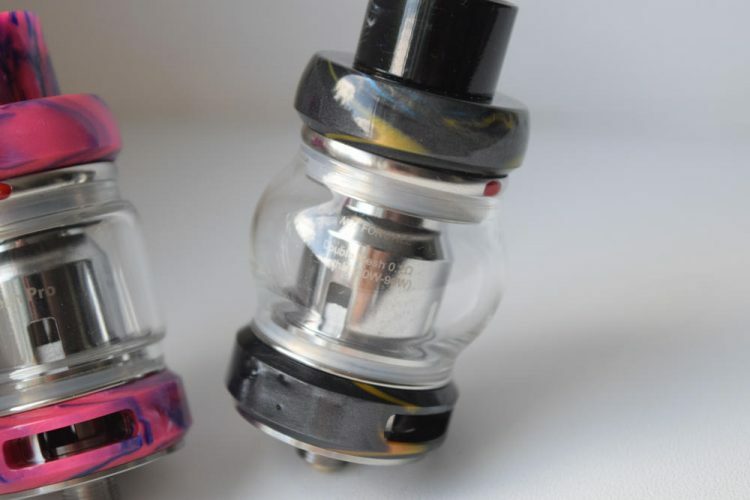 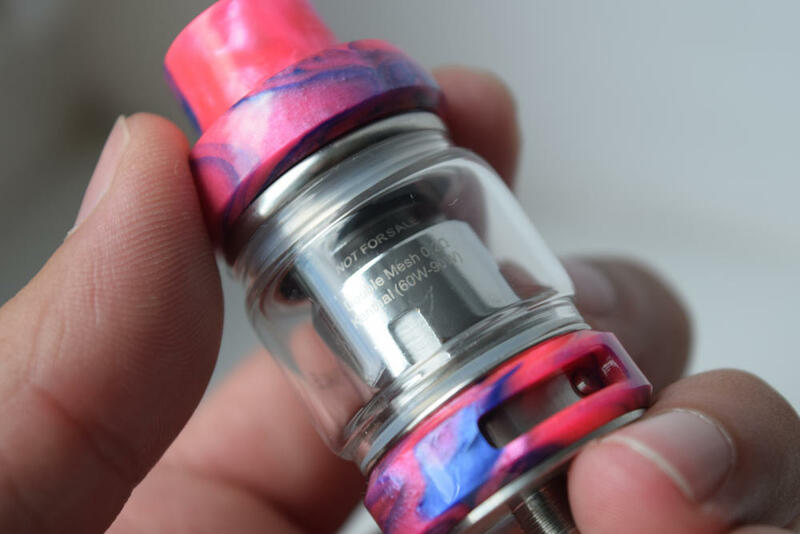 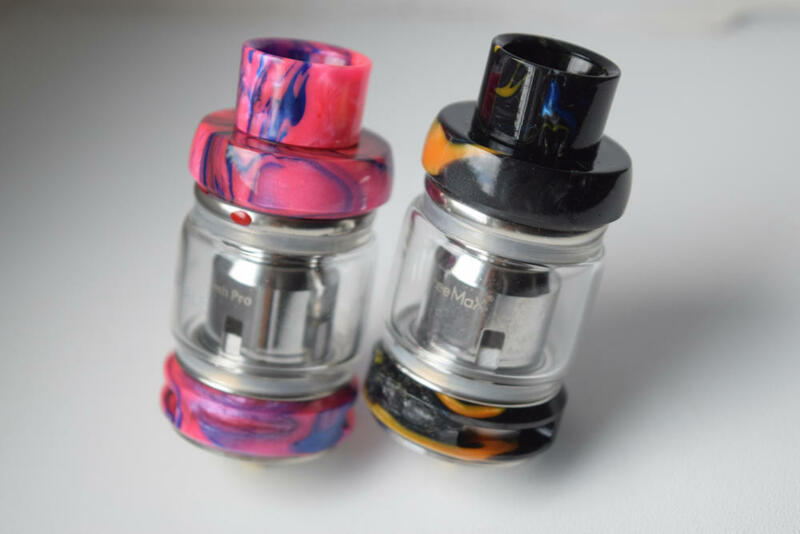 It turns out that the juice capacity of the Mesh Pro depends both on which of the two included bubble glasses you’re using, as well as which of the three types of compatible coil-heads. 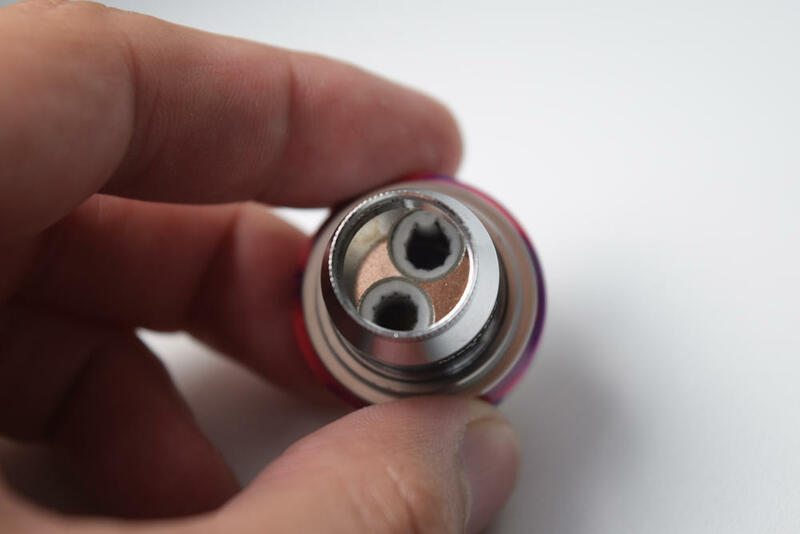 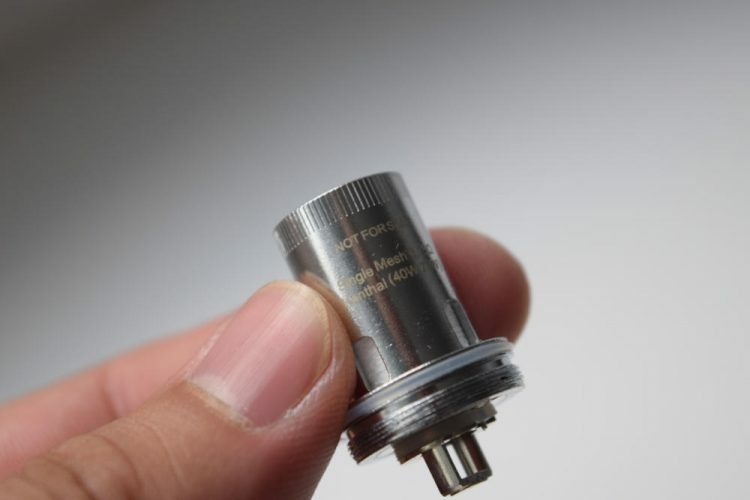 For example, single mesh coil-heads are considerable smaller in diameter than the massive triple-mesh coils.